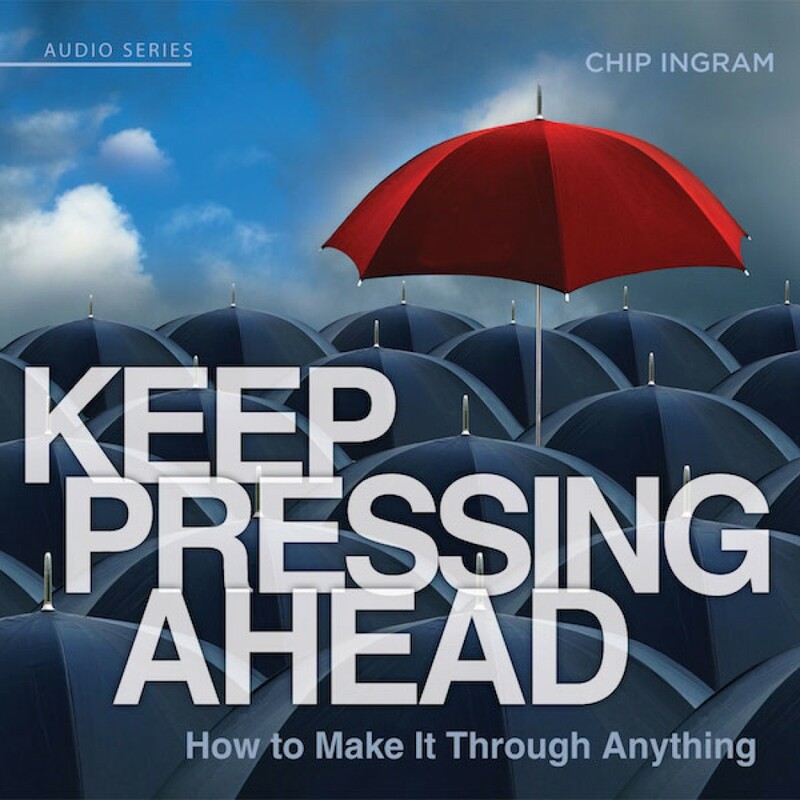 Keep Pressing Ahead Teaching Series by Chip Ingram Audiobook Download - Christian audiobooks. Try us free. There are times in our lives when we simply get to the point that we say, "I can't take it anymore!" This depression is just too dark. This marriage is just too hard. The job I lost, the family member I buried, the junk I'm going through. And deep, down inside your heart you say, "I quit. I'm done." And though you may go through the motions on the outside, you've just had it. Your mind says, "I've got to trust God," but your heart says, "I've heard it all before and it's not working for me." You begin to drift - from people and from God. This series, drawn from Nehemiah, will help you overcome adversity and keep you pressing ahead no matter what.